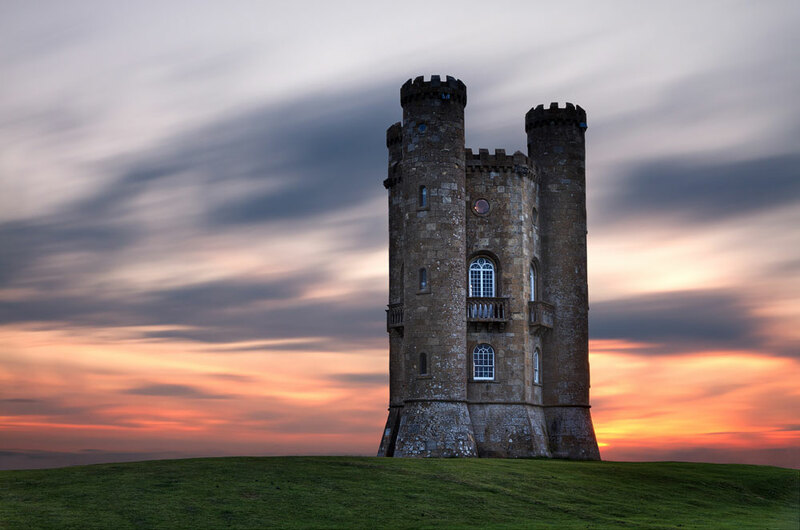 Cotswolds Adventures self-guided cotswold walking holidays cover many of the beautiful cotswold walks the area has to offer. Our cotswold walking tours include your accommodation, maps, quality route notes and luggage transfers between lodgings. The cotswolds has thousands of miles of public footpaths and many of these cotswolds hiking routes are old trading routes and have been in use for thousands of years . 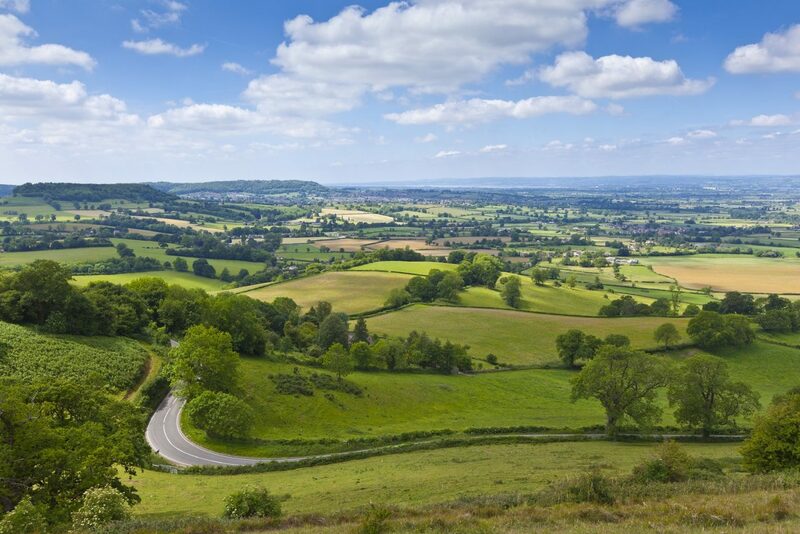 Many of the cotswold walks covered in our breaks are cross-country and traffic free. This makes it a wonderful way to explore the beauty of the area. Taking one of our self-guided cotswold walking holidays means you can leave the planning and hassle to us and just turn up and enjoy the cotswold walks we have planned for you. We always hand-pick quality accommodation in cost hotels, bbb’s and country inns. You receive quality maps and route notes covering each days cotswolds hiking route and we transfer for your bag each day to your next destination meaning you only need to worry about carrying your rucksack when out walking. 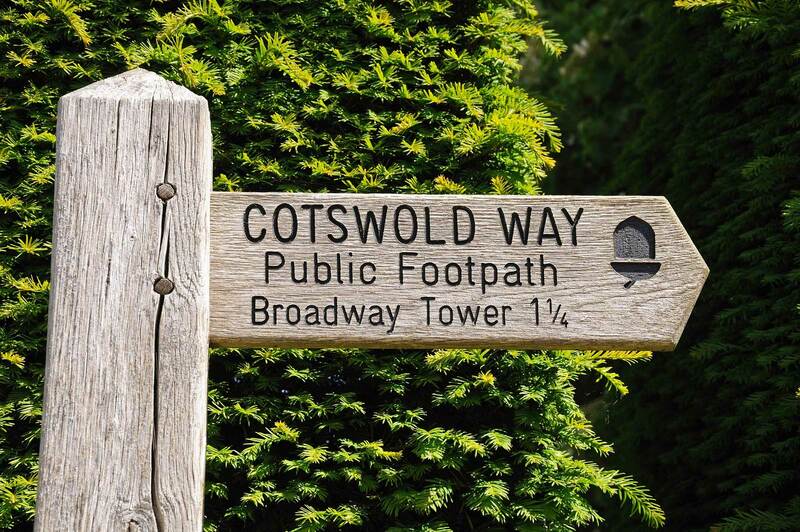 One of the most famous cotswolds hiking routes is the Cotswold Way covering 105 miles from Chipping Campden to Bath. Each day you will cover 8-12 miles and the Cotswold way passes many of the chocolate-box villages that makes the area famous.